Fantasy Premier League GW34 captains: Explosive Kane or hot Lukaku? 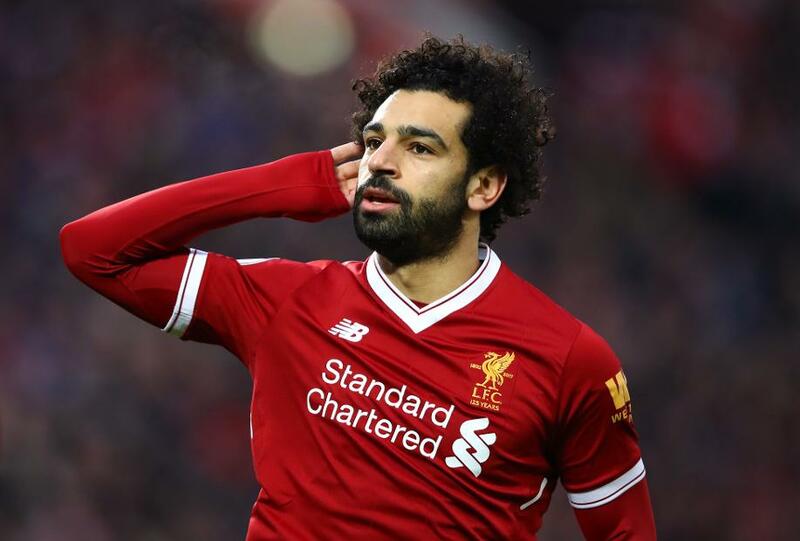 Mohamed Salah?is a strong pick for the?Fantasy Premier League?captaincy even if he has only one fixture in Gameweek 34. Sold by a combined 374,000 managers across the last two Gameweeks, Salah? (￡10.5m) returned from injury to score in Liverpool’s midweek UEFA Champions League win over Manchester City. His next fixture is against an?AFC Bournemouth defence who arrive at Anfield with just a single clean sheet from their last 20 Gameweeks. Harry Kane (￡12.9m) and Romelu Lukaku (￡11.6m) both have two fixtures in Gameweek 34, but Salah has shown he can keep pace with the two forwards. He has averaged 9.5 points per match at Anfield, while nine of his 15 starts in home matches have produced a double-figure score. There is an alternative captain pick for managers looking to profit from Man Utd's two fixtures, against?West Bromwich Albion and AFC Bournemouth. Alexis Sanchez (￡11.5m) is owned by only?3.6 per cent of managers. Yet he has supplied 24 points in the last two Gameweeks with a goal, three assists and five bonus points. Tottenham Hotspur?have three midfielders worth considering. Christian Eriksen (￡9.4m),?Dele Alli (￡9.0m) and Son Heung-min (￡8.4m) are set to face?Man City at home before travelling to Brighton & Hove Albion on Tuesday. The second-most bought midfielder for Gameweek 34, Eriksen has supplied 32 points in Spurs’ last four matches. Alli and Son can better that with 37 and 38 points respectively. Riyad Mahrez (￡9.0m) and Jamie Vardy (￡8.9m) can benefit from a trip to Burnley and a home meeting with Southampton. Of the two, Vardy is the form player, having scored in seven of the last nine Gameweeks. But Mahrez appears the more likely to deliver a big score. The Algerian has a goal or assist in 11 of his last 16 starts and leads Vardy by five double-figure returns to one. Part 1: GW34 captains: Explosive Kane or red-hot Lukaku?